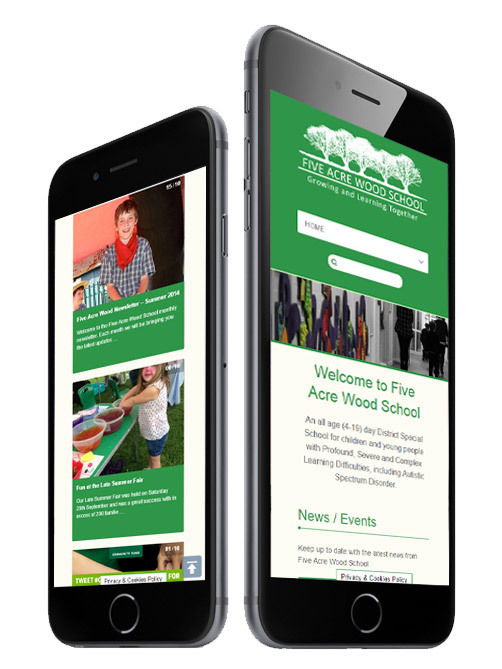 Five Acre Wood School are an all age (4-19) day District Special School for children and young people with Profound, Severe and Complex Learning Difficulties, including Autistic Spectrum Disorder. 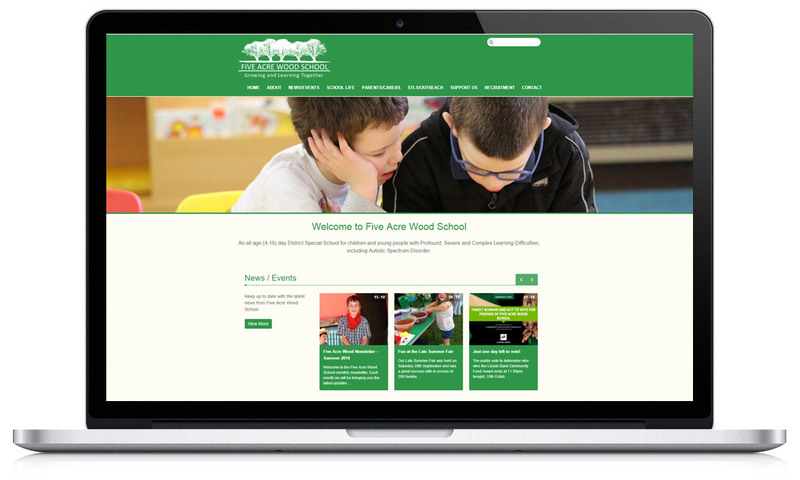 Five Acre Wood School approached us to create a new logo and website for their school. 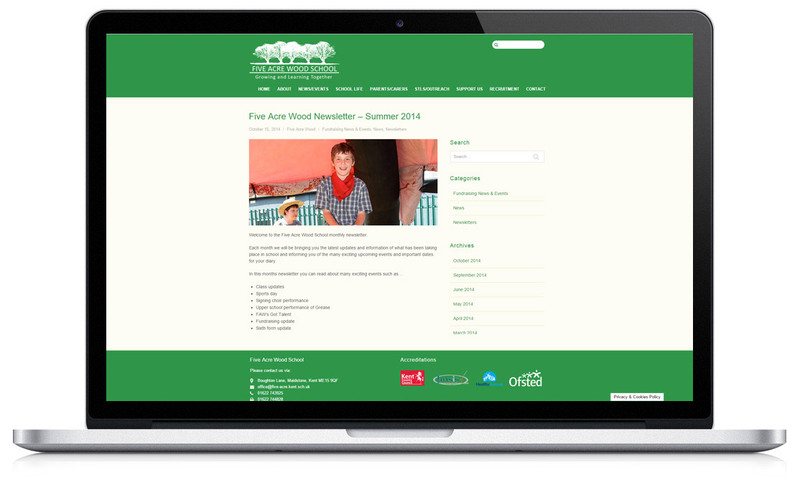 The project was vast, the website had to be very user friendly, have a CMS and secure login area.